Reduce steering input & improve control with Energy Suspensions Rack & Pinion Bushings. 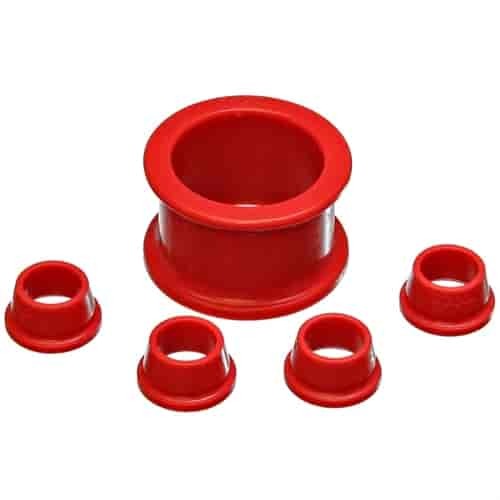 Direct fit polyurethane bushings replace the weak factory rubber bushings. Eliminate that wandering feeling & restore confidence in the corners. Does Energy Suspension 16-10104R fit your vehicle?